On a sunny day in March I arranged to meet Trudie Cole who is the Learning and Access Manager at Poole Museum. As a person new to Poole I wanted to find out more about my new home, the history and to get a handle on what makes the place tick and so I headed to the museum to discover the treasures inside. 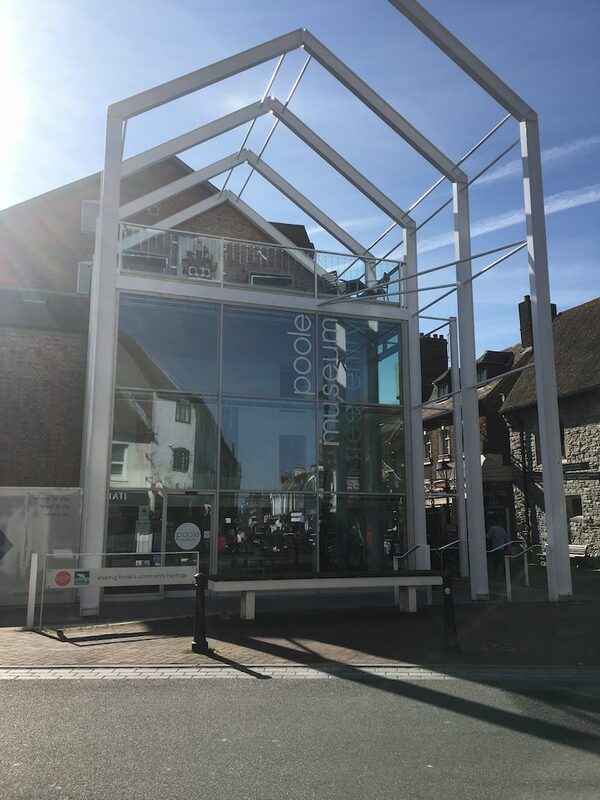 Poole museum is a wonderful introduction to the town and has a surprisingly large and varied collection of exhibits. The museum is well worth a visit as there are three floors of galleries with incredible artefacts some of which date back to prehistoric times. I was excited to see a bit of the behind the scenes and to take the opportunity to ask Trudie about her favourite exhibits.